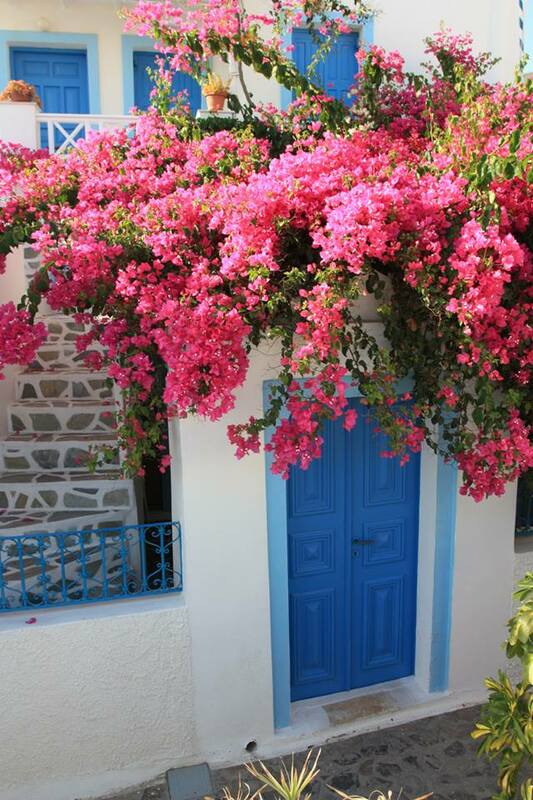 Our Italy hotels were our biggest splurge.We stayed at a fabulous hotel in Greece- Mystique in Oia. It was beautiful, we loved it and we were spoiled with a beautiful room, view, and wonderful breakfasts! We got a great deal on that hotel by booking early and staying for 5 days. 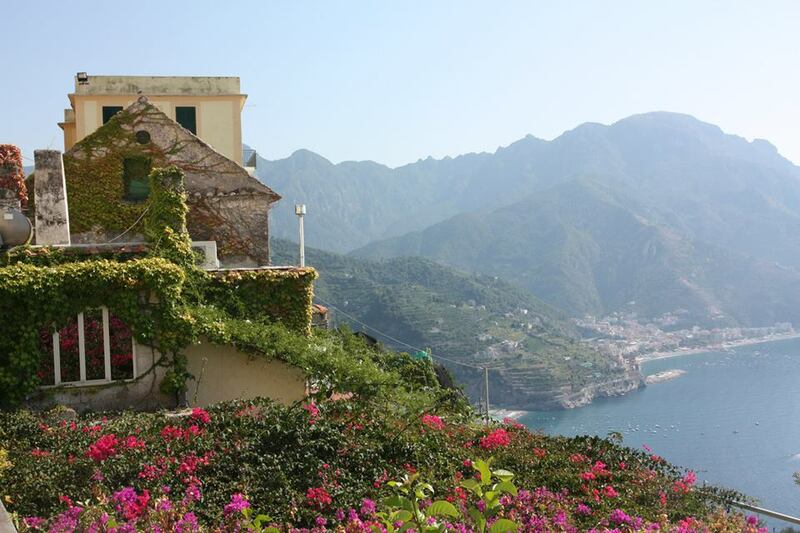 For Italy, we splurged on two incredible properties that we knew we’d never splurge on again. 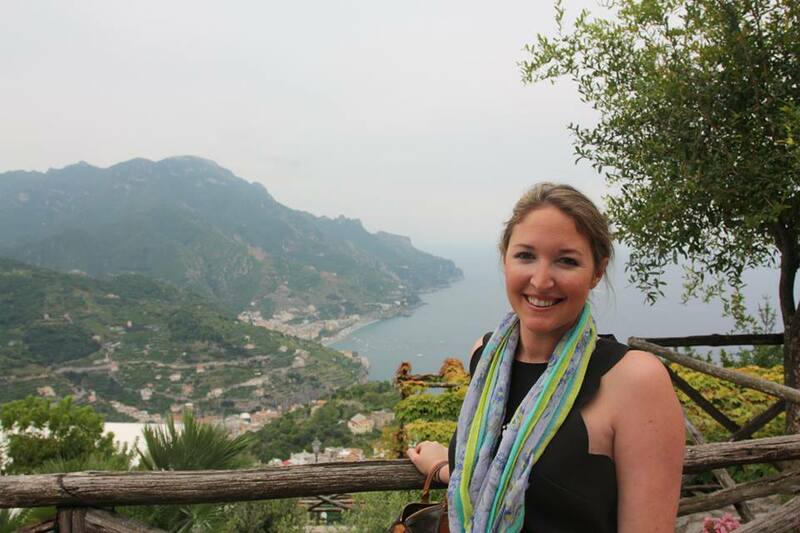 We stayed at Palazzo Avino in Ravello and Le Sirenuse in Positano. I’ve never been to such beautiful hotels in my life. That experience alone was magical, and we are so glad we made that splurge. Our other splurge for our trip, was upgrading to first class on our way home. We were about to be seated in the back of the plane, we had already been on a 2 hour flight, and we had a 4 hour delay. 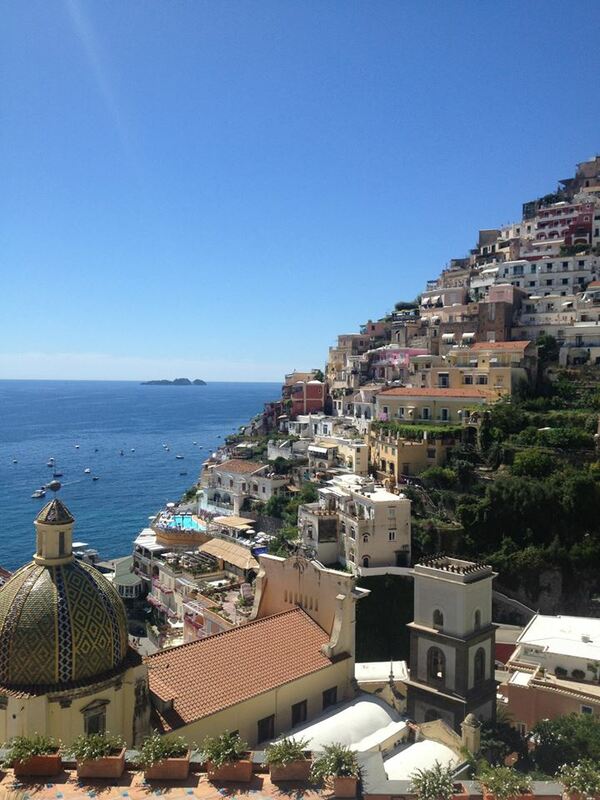 After being sick for two days in Positano, it was the best decision. I was able to sleep the whole way home in perfect comfort. This made returning back to the states much easier. The splurge was worth it. For our next big trip, we’d like to do France. We’d like to do a wine tour, see the french countryside, and visit Paris. We also say for our 10 year anniversary we will do our Safari trip! Red Bicycle was our favorite restaurant. The food was incredible! Our hotel made reservations for us. We also really liked a local place called Roka, the tzatziki was the best there. We rented a 4-wheeler to get around the island, and I highly recommend doing this. 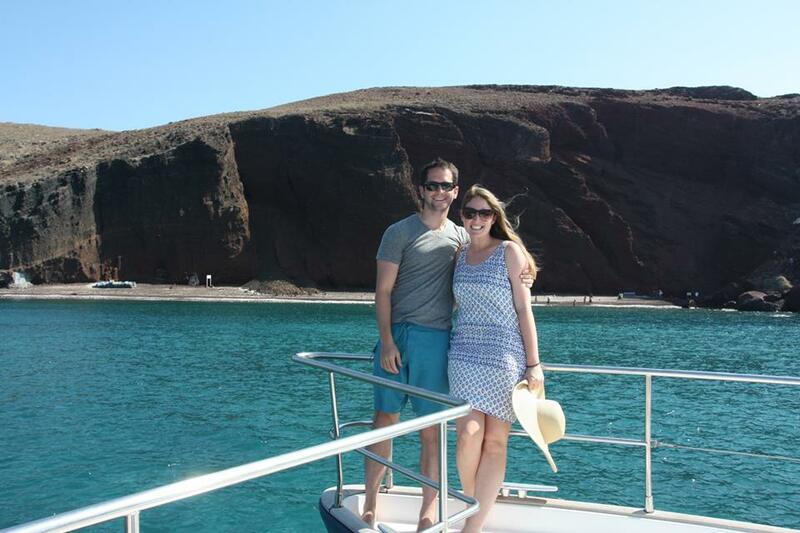 It’s a great way to visit all the different beaches and get to/from different towns on your own schedule. They’re also really fun to drive! 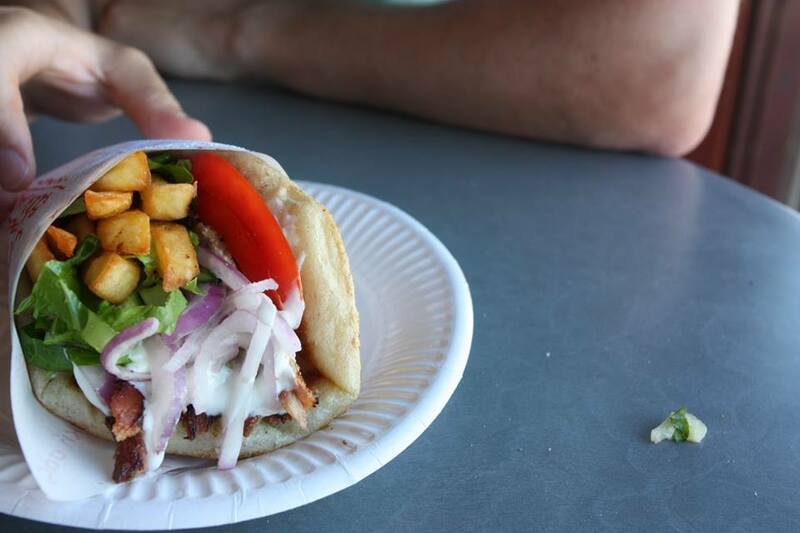 We ventured into Fira to get authentic gyros (which were the best I’ve had ever). Our hotel had a beach club, so one day we went down and spent the day drinking rose at the water. Lounges were set up in the rocks of the beach club so we could just jump into the water. It was amazing! 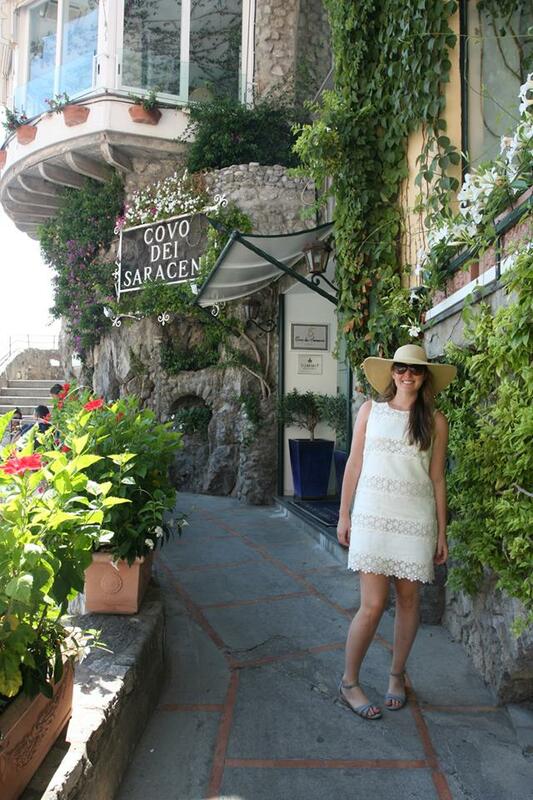 We ate lunch there that day and had a lazy day at the beach enjoying the Amalfi view. 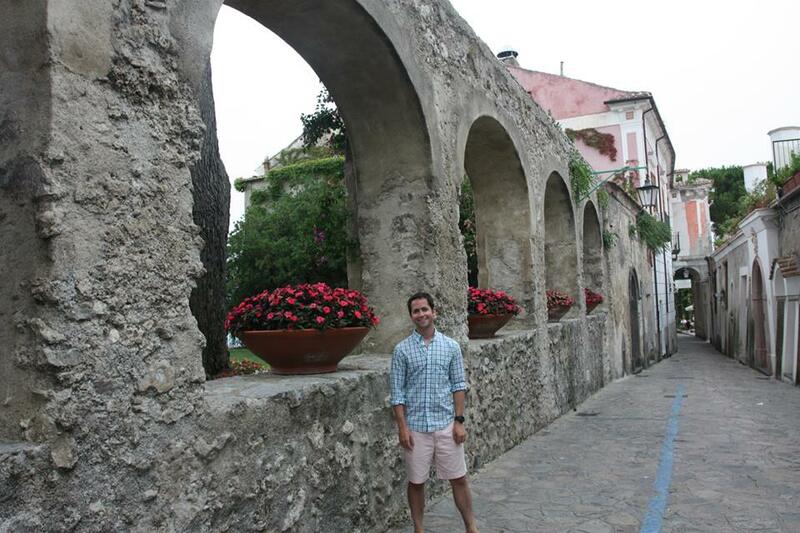 The town of Ravello is magical. 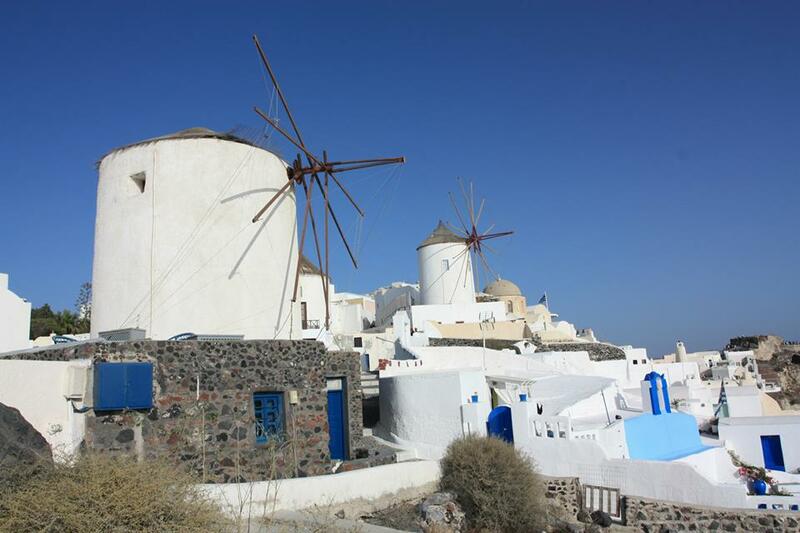 When we arrived, it was so green and picturesque, it looked like something out of a story book or a Disney movie. 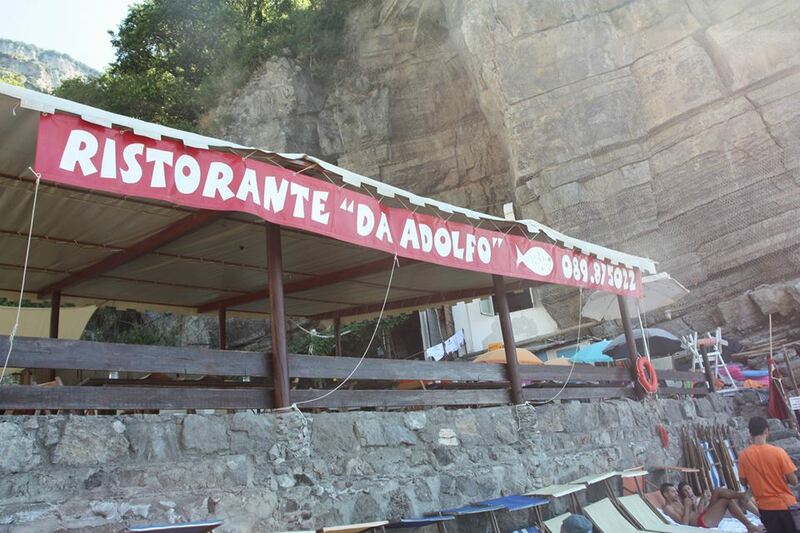 I can’t believe I forgot our day at Da Adolfo! At the docks, there is a little boat that has a red fish at the top. It comes every half hour to pick up guests and bring them to Da Adolfo. This is a little beach cove where you can rent chairs, and lay out in the sun, swim, and then eat lunch! They served wine with peaches, incredible fresh catches of the day, and mozzerella in lemon leaves. A don’t miss is the grilled octopus- my favorite! 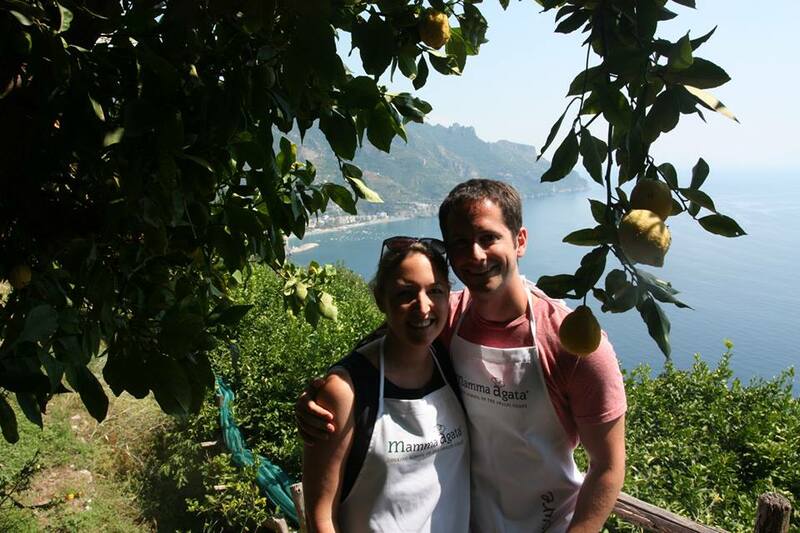 This place is a must – we spent the entire day there with another couple we met at our cooking class! It was a really fun and relaxing day in the sun.